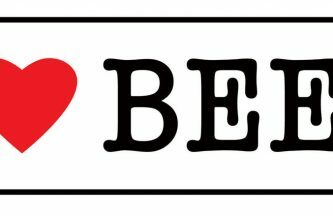 Mikkeller is consistently rated one of the world's best breweries as it continues to innovate and excite beer drinkers the world over.  Mikkeller is the company of Mikkel Borg Bjergsø, a gypsy brewer from Copenhagen, Denmark, who brews in different breweries around the world as he does not own his own brewery. Most of the beers that we get to Malta are brewed at De Proef brewery in Belgium. 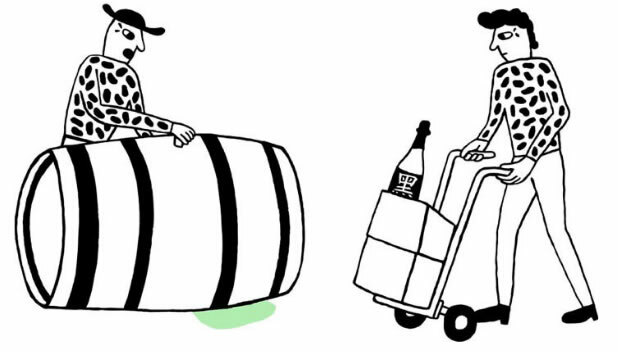 Mikkeller has brewed over a 1000 different beers in all kinds of styles imaginable. 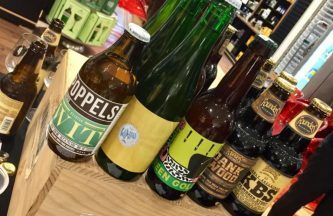 The enormous success of the brewer is partly due to his’ focus on creating challenging beers that test the boundaries and where quality always comes before quantity. In other words, uncompromising beer. 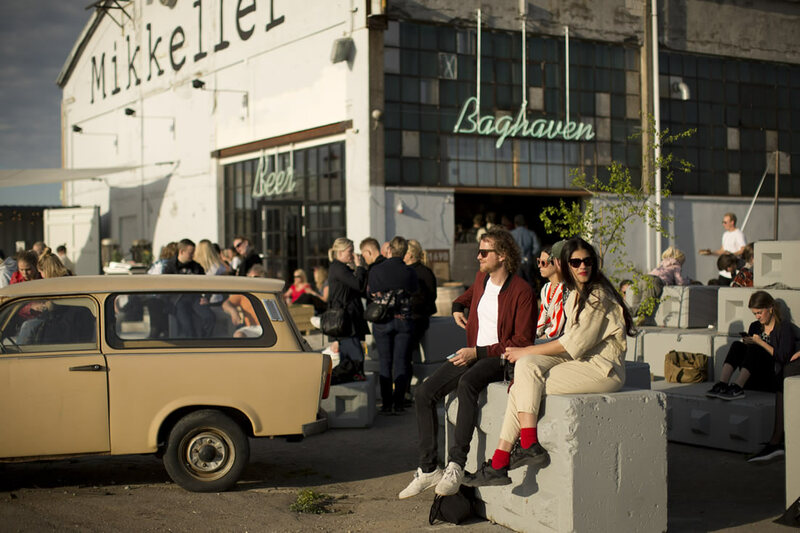 Mikkeller now also organises the Mikkeller Beer Celebration every year in May in Copenhagen and this has quickly become one of the best craft beer gatherings on the face of the planet. 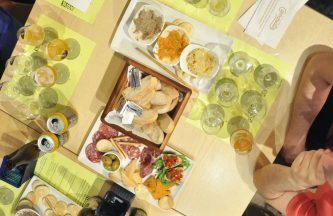 A must for all craft beer lovers!